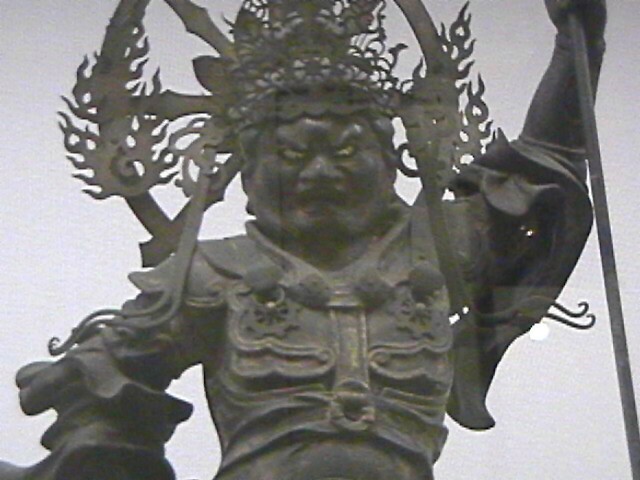 This page gives us the opportunity to introduce general Buddhistic subjects and topics. 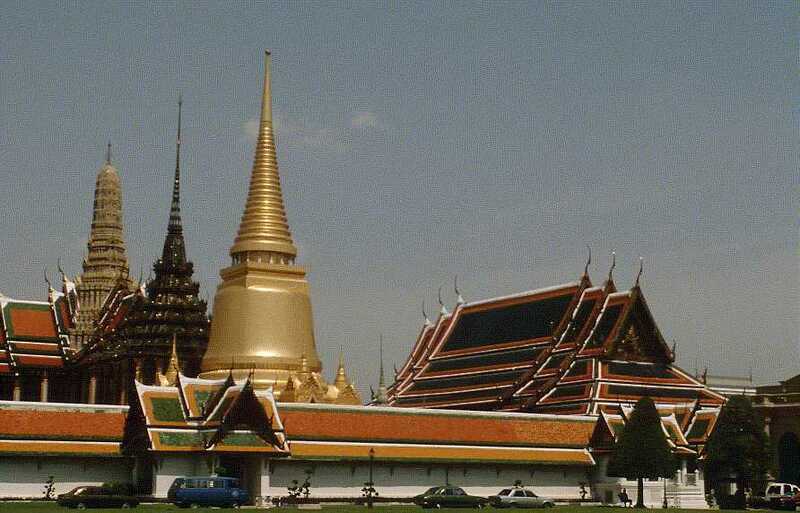 Thailand....A beatiful country with a rich Buddhist tradition. 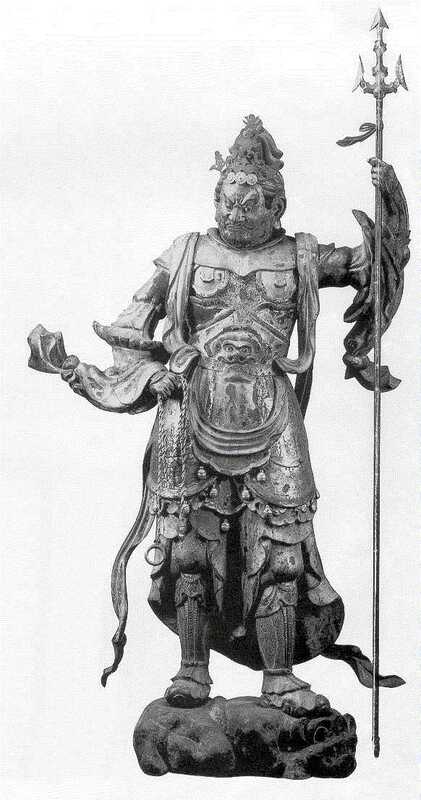 This fierce looking image is that of a Dharma protector. 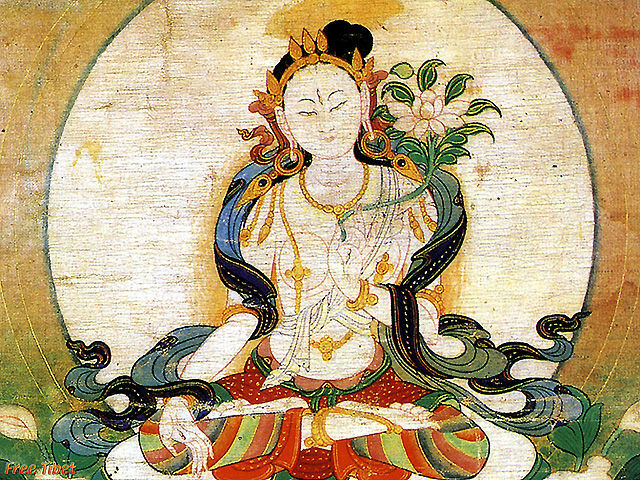 Green Tara is a patron saint signifying the embodiment of Compassion. She is a Buddhist Goddess to the Tibetan people. Please feel free to submit any comments or art work. "All is clouded by desire, like flame through smoke, or dust on a mirror."